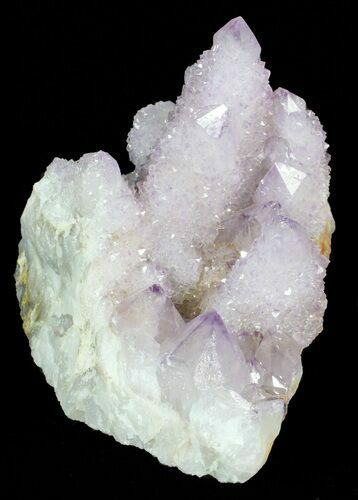 This is one of about a half dozen exceptionally nice clusters of cactus quartz (amethyst) that we just acquired. 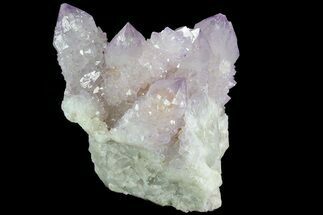 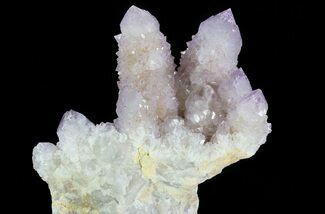 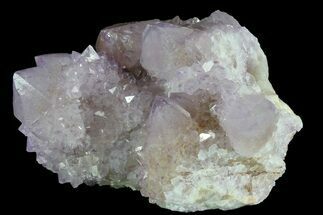 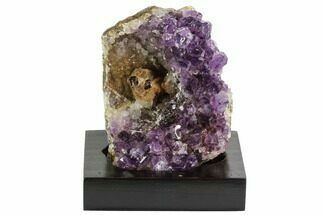 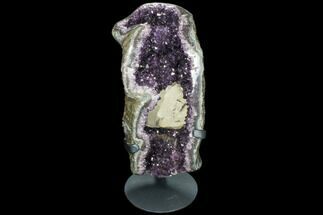 It has a gorgeous light purple coloration, with large, well defined crystals measuring up to 2" long. 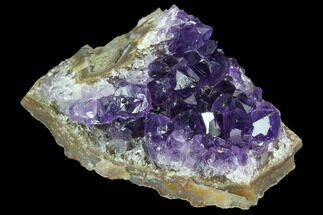 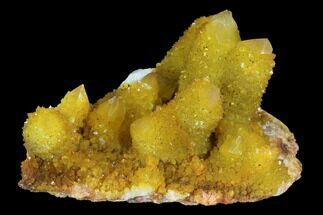 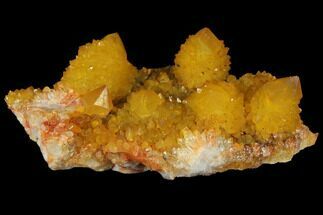 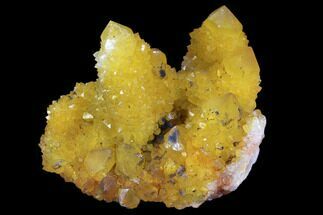 Mines in the Magaliesberg Mountains region of South Africa.